Beautify Refinished Wood floors and freshly Painted. 3 Large Bedrooms with updated Heating,Centtral Air, Kitchen and Plumbing allows you unpack your bags and move right in. Oversized lot. 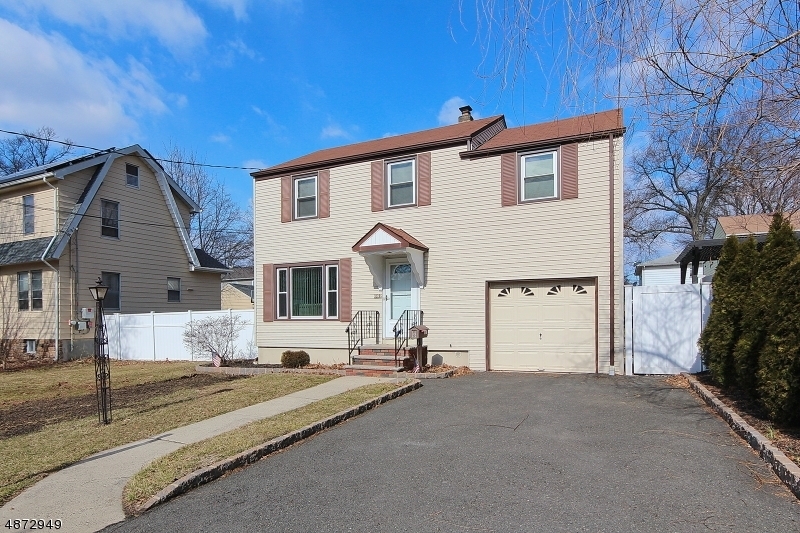 Enjoy this spring and summer in this large fenced in yard on the . Cambridge Paver Patio. Not in a flood zone. This is a must see home, easy to show.